Application Deadline : August 15th, 2019. Wipro Consumer Care and Wipro Cares invites applications for ‘SANTOOR SCHOLARSHIP’ program for the year 2019-20, for girl students who wish to pursue higher education after grade 12, in any discipline of a minimum of three years’ duration. 1. This scholarship program is open to students from Andhra Pradesh, Karnataka and Telangana only. ** Passed class 10 from a local Government School. ** To pass class 12 from a Government School / Junior College in the academic year 2018-19. ** To enroll in a minimum 3-years’ full-time Graduate program beginning 2019-20. The applications will be available from July 15th, 2019 and the last date of receiving completed form is August 15th, 2019. Applicants are encouraged to apply at the earliest possible date. Just follow the below steps to apply for the Santoor Women’s Scholarship 2019-20. Step 1 : Candidates fulfilling the eligibility criteria must apply using the prescribed application form. 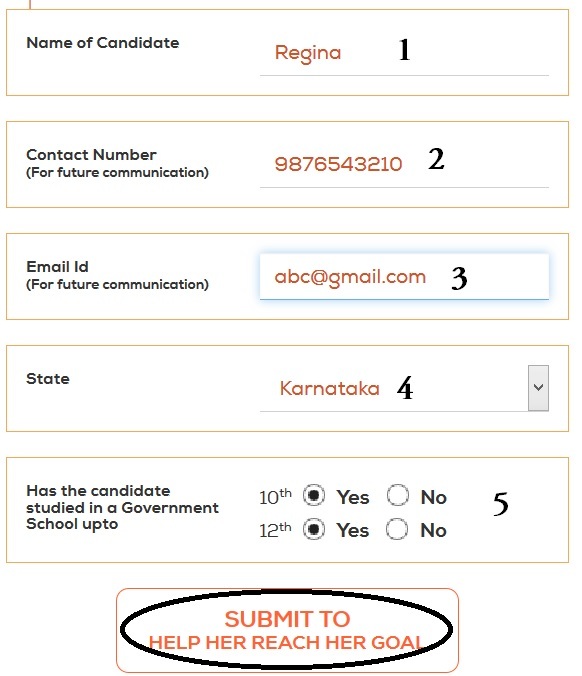 Step 2 : Application forms can also be downloaded from the official website or directly download it from the below mentioned link. Step 3 : The prospective candidates are required to submit the duly filled in application form by the deadline, to be considered for the grant. Step 4 : The Application Form along with the enclosures must reach the following address by post or courier. Visit the official website and scroll the pages down to fill the online application form for Nominating a candidate to apply for the scholarship. *Please note that nominating a candidate does not guarantee the scholarship. The candidate will be considered under the general pool for shortlisting, provided she fulfils the eligibility criteria and the terms and conditions as laid out. 1. One recent passport size color photograph. ** First two pages of the applicant’s bank passbook. Please note that the bank account should be in the name of the applicant; and Grameen Bank accounts will not be considered. ** Any application which does not meet the prerequisites is liable to be rejected. 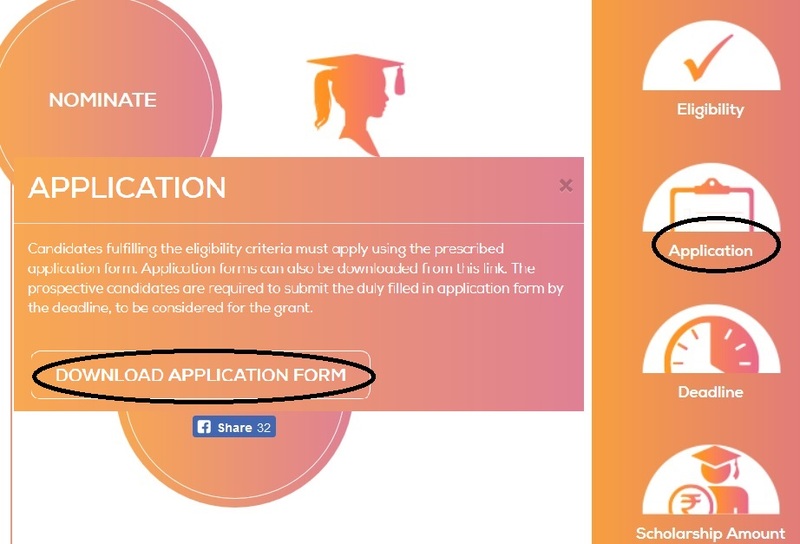 ** Wipro Cares reserves the sole right to offer the scholarship and also has the right to modify/reject/withdraw and/or discontinue the offer without assigning any reason. No other body/agency is authorized to make any offer on the Santoor Scholarship. In case of any queries, send an email to santoor.scholarship [AT] buddy4study.com or call on 0120 6834200. I am a PG student. Can I get this scholarship?